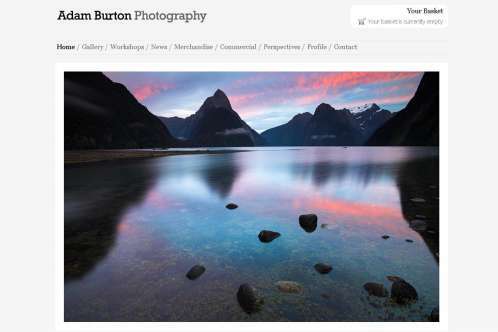 Being a landscape photographer myself, I love viewing other photographers’ landscape photos. Not only does it give me inspiration, but it sets a level of quality for my own photographs. This list showcases both traditional and non-traditional landscape artists using film and digital cameras for producing their photos. These photographers don’t use any HDR techniques, which I prefer since I see HDR photos all the time. Ironic, isn’t it!?! 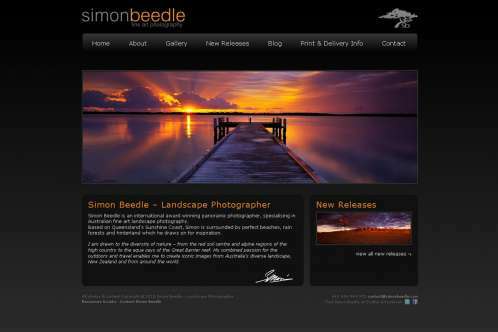 If you have a recommendations for any landscape photographers, feel free to leave a comment with a link to the website. Below is the list of 12 amazing landscape photographers, which I’ve listed in alphabetical order by first name. 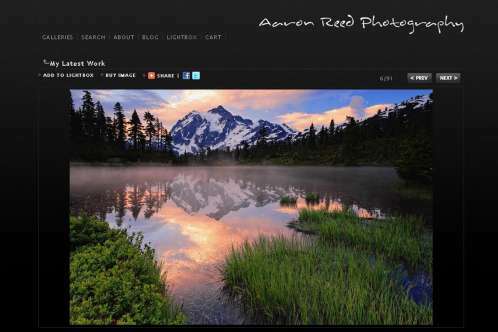 Aaron was one of the first landscape photographers on Flickr that got me started shooting landscape photos. 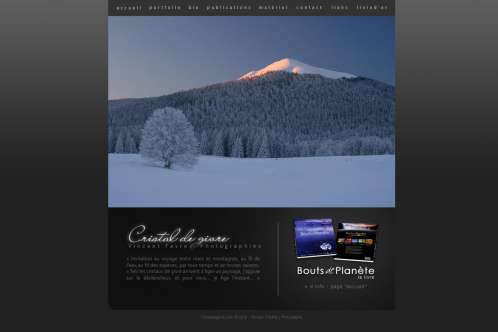 I found Adam’s website through Google images while looking at some landscape photographs. His work is as good as it gets. 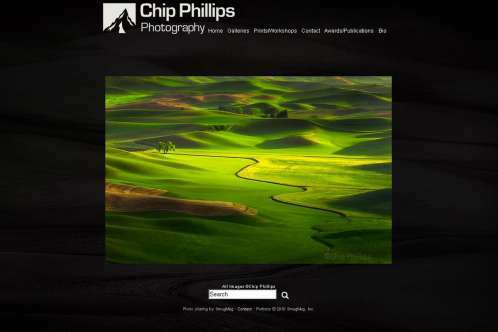 Chip’s landscape photography is one of the best I’ve ever seen. The clarity and richness of his colors are top notch. 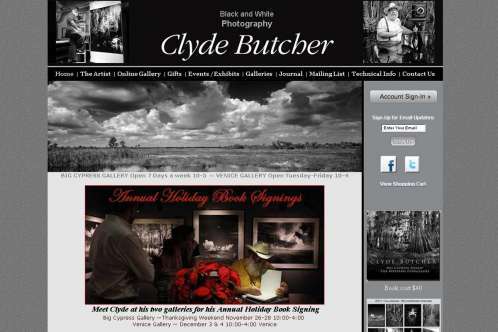 Clyde Butcher is a traditional black and white photographer who uses a medium format film camera. His work is recognized all over the world. 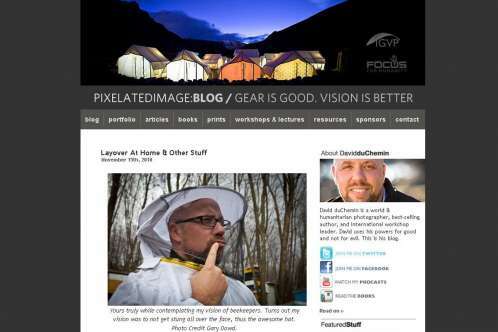 David does all kinds of photography, but to me, his landscape photos are the best. His ebook from Iceland is a must see! Find it on his website. Superb landscape photography at it’s best. 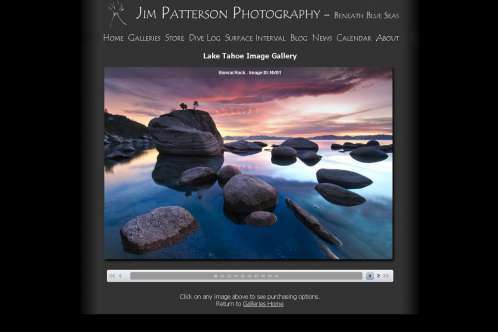 Jim offers workshops for those interest in learning more about the art of landscapes. 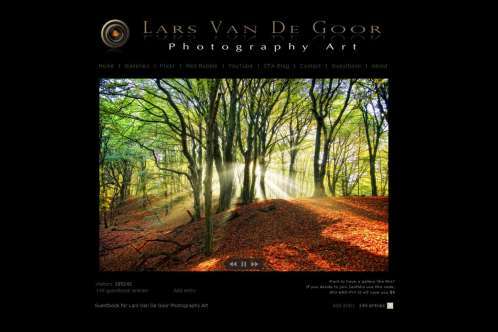 Lars has, hands down, the most inspiring landscape photos I have ever seen. Lars’ work with lightrays is beyond real. 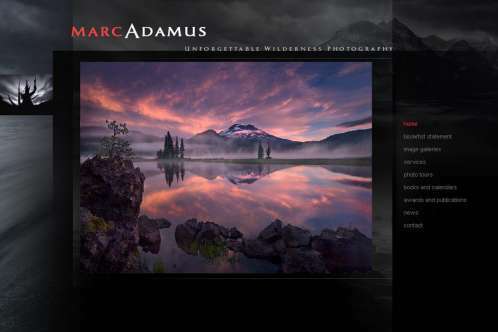 If there is any landscape photos you need to see, it’s Marc’s. He has some of the the finest… once in a life time, I wish I could have been there, shots. 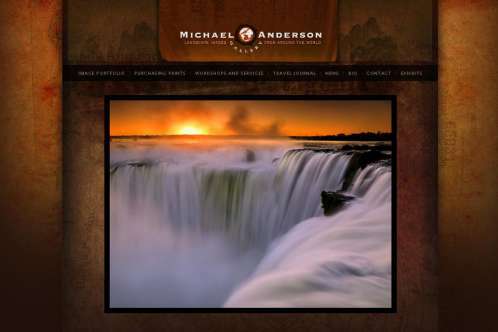 Michael is a travel photographer who has captured some of the worlds most spectacular landscape photographs. Patrick is the master of filters, his landscape photos using ND filters has inspired me to apply them to my own work. Simon specializes in panoramic landscape photos. 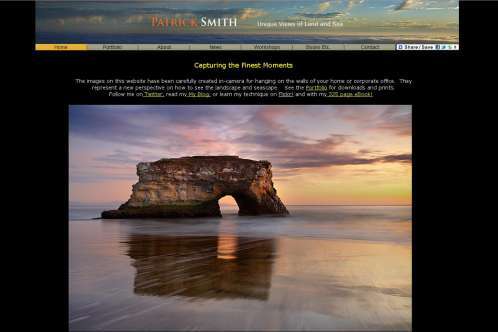 He’s got some of the best panoramic landscape photos I have ever seen. Vincent’s natural colors give his landscape photos a unique touch. He’s got breathtaking images that can only be seen to be appreciated. Thanks for viewing! I intend to update this post from time to time as I find more inspiring landscape photographers, so don’t forget to bookmark this page!